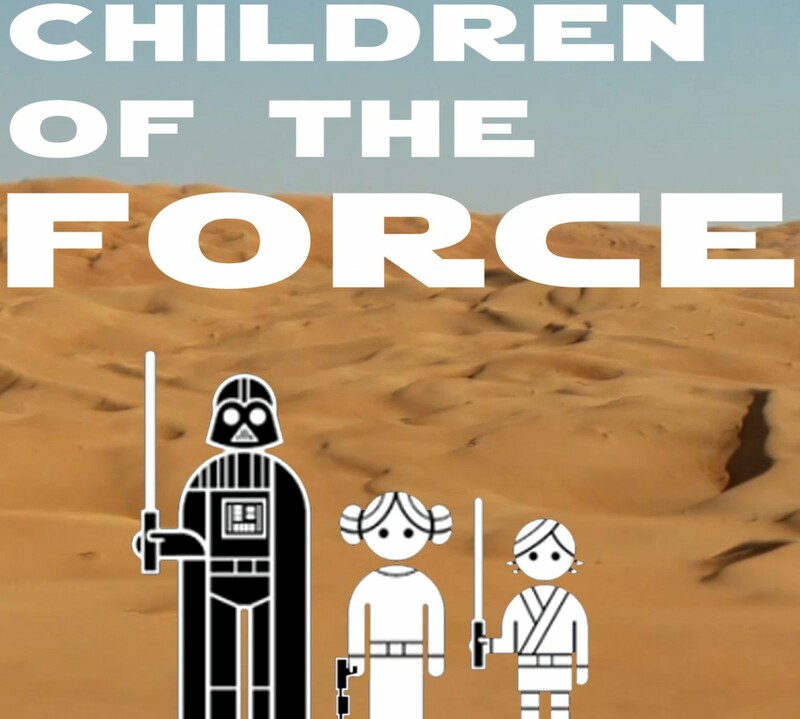 It’s episode 63 of Children of the Force! Nick sends us some more questions/theories about the Inquisitors. We talk a lot about racism/speciesism and the Empire, a discussion inspired by the most recent Beltway Banthas episode. And we drop a big V-bomb. Rebels is getting a fourth season! Michael K. Williams joins the cast of the Han Solo stand-alone. This week’s Canon News is all from the book Star Wars Propaganda: A History of Persuasive Art in the Galaxy by Pablo Hidalgo. Among other things, we talk about the Jedi-Sith war that concluded 1000 years before the prequel era, Jaynor of Bith, the Declaration of Rebellion, High Galactic, and New Alderaan. Jokes this week are courtesy of Chris from Star Wars Kidscast! What do you call a donkey Rebel? What do you call a really funny rogue Rebel? What do you call a Rebel leader at Christmastime? What do you call Rebel cheerleader? What do you call an old lady who runs a Rebel cell? We talk about some non-Star Warsy stuff. Anna’s excited about a sleepover. Liam and Anna have been listening to Grace VaderWaal. And I talk again about that whole vegan thing. The aforementioned V-bomb.